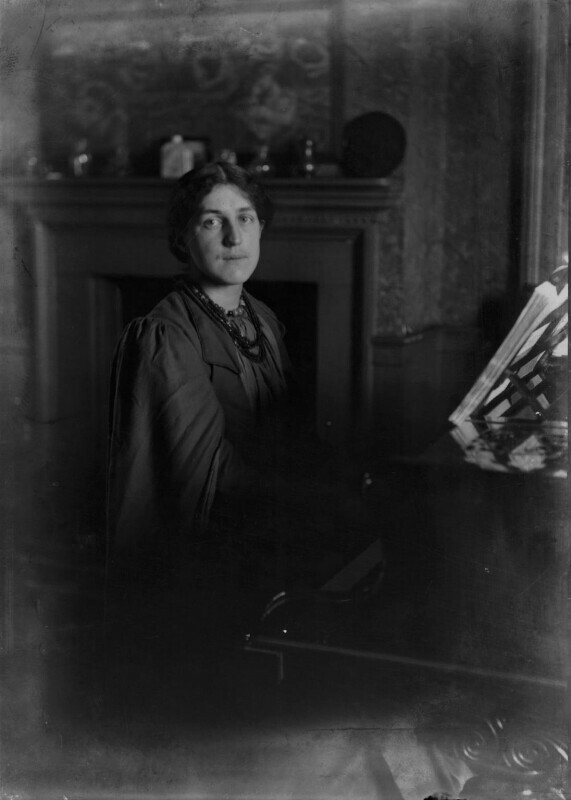 Mary ('May') Morris (1862-1938), Designer and craftswoman; daughter of William Morris. Sitter in 60 portraits, Artist associated with 1 portrait. Sir Emery Walker (1851-1933), Process-engraver and printer. Artist associated with 127 portraits, Sitter in 11 portraits. The Liberals defeat the Conservatives, and Gladstone becomes Prime Minister for the second time, taking over from Disraeli, who retires from politics. The MP for Northampton and atheist Charles Bradlaugh, refuses to swear on the Bible and so forfeits his right to take his seat. Despite having the support of Gladstone and J.S Mill, it takes six years before he can take his seat, after which he pushes through a new Oaths Act (1888). Thomas Huxley delivers his address 'Science and Culture' at the opening of Josiah Mason's science college in Birmingham (published the following year). Huxley argues that the study of modern literature, combined with knowledge of science, should be promoted in education above classical literature, echoing the claim made by the poet and critic Matthew Arnold. Huxley, an early advocate of 'Darwinism', did much to popularise evolutionary theory. Buenos Aires finally becomes the permanent capital of Argentina, following sixty years of political debates around the issue. The city was federalised, politically separated from the Buenos Aires Province, and placed under direct control of the national government. Despite allegations of vote buying, Cecil Rhodes is elected member of parliament for Barkly West in the Cape Colony, marking the start of his political career in South Africa.